If you are looking to build a new PC this summer chances are pretty high that you’ll be looking at a motherboard that supports SuperSpeed+ USB 3.1. You might be wondering about what cases have front panel support for USB 3.1 and soon be having a tough time finding a case that does. We had a reader e-mail and ask about helping him find a case with standard USB 3.1 ports on the front and we quickly realized there is nothing out there that does. We talked with a couple case manufactures and found out that front panel USB 3.1 support is in the works, but you won’t see cases sporting them until sometime in 2016. It looks like USB 3.1 will be very similar to USB 3.0 when it first came out as case makers will be relying on rear pass-throughs to front panel connectors to bring USB 3.1 to the front of the case here in the early stages of development. The issue is that there is no standard pin layout for a USB 3.1 internal header according to the sources that we talked with. 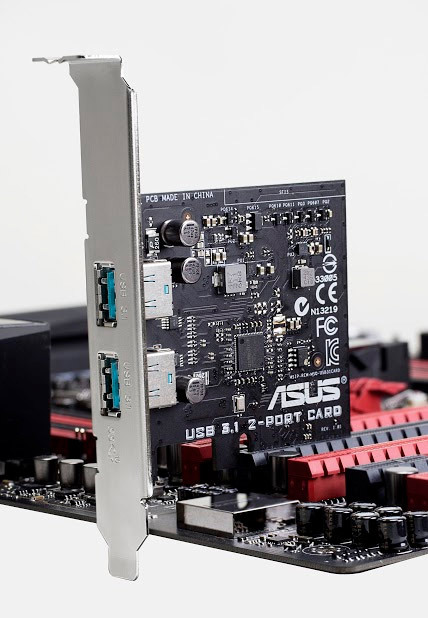 Right now motherboard makers are adding third party USB 3.1 controllers to their boards and add-in cards to support USB 3.1. The case and motherboard makers we spoke with said that once Intel adds native support for USB 3.1 into their SoC or PCH designs that there will be standards set and that will allow them to design boards with internal USB 3.1 headers as well as cases with the proper front panel wiring for USB 3.1. 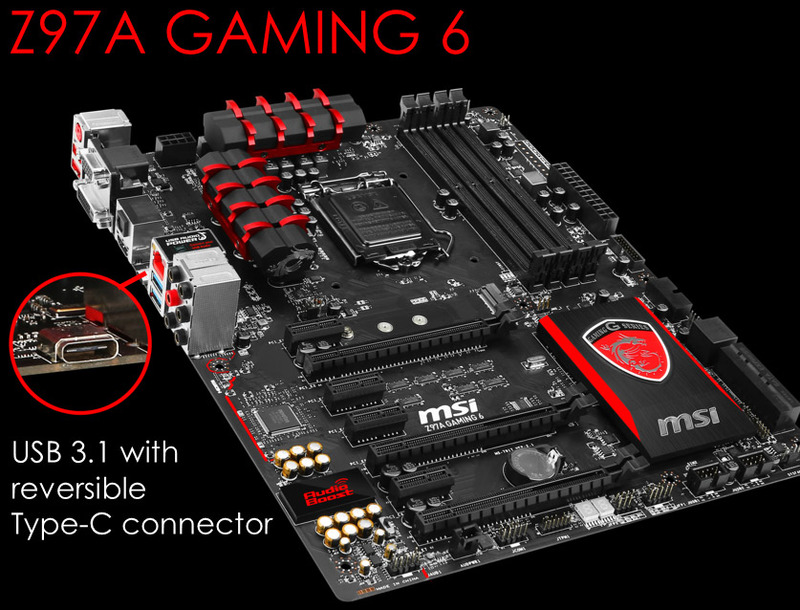 Intel will soon be launching Skylake processors and new Z170 chipsets, but they do not support USB 3.1. It will be interesting to see how many USB 3.1 Type-A and USB 3.1 Type-C connectors on the front panel. The larger USB 3.1 Type-A ensure backwards compatibility with current USB 3.0 and USB 2.0 devices, but the smaller reversible Type-C connector looks like it is going to be more popular on peripherals and other gadgets. Hopefully this will be sorted and sometime in 2016 we’ll see USB 3.1 become widely adopted!